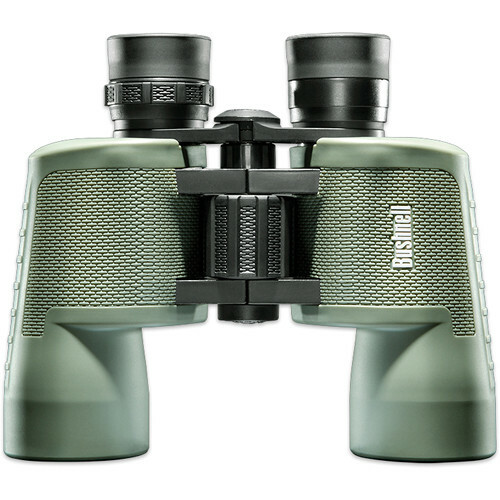 See our Bushnell shop for full range of Bushnell products. 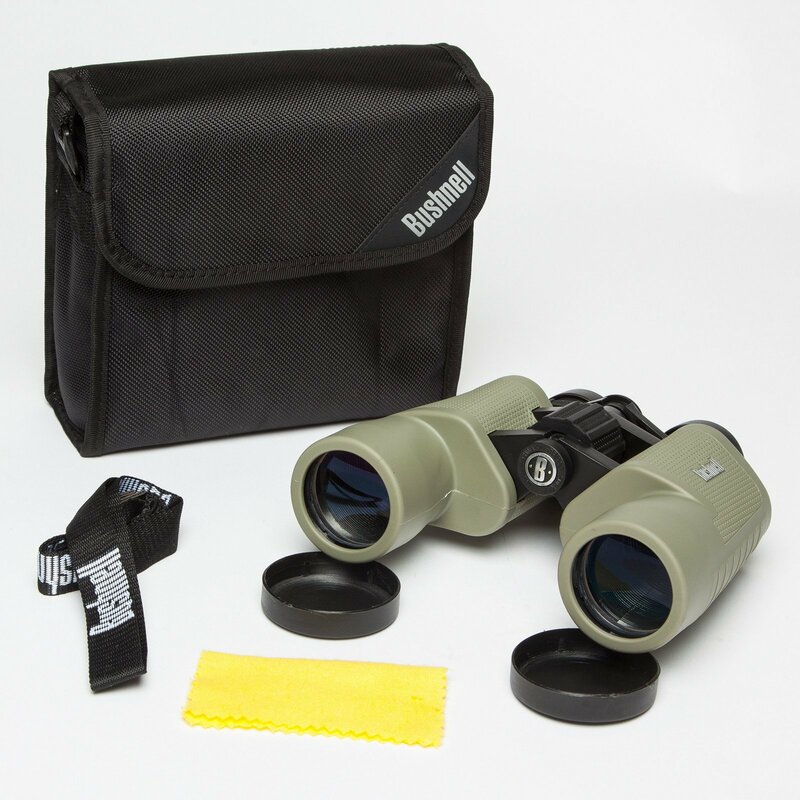 The new 8x40 Nature View Backyard Birder Binocular manufactured by Bushnell offers exact magnification designed for mid range glass and also contains a birding field log for keeping record of viewings. 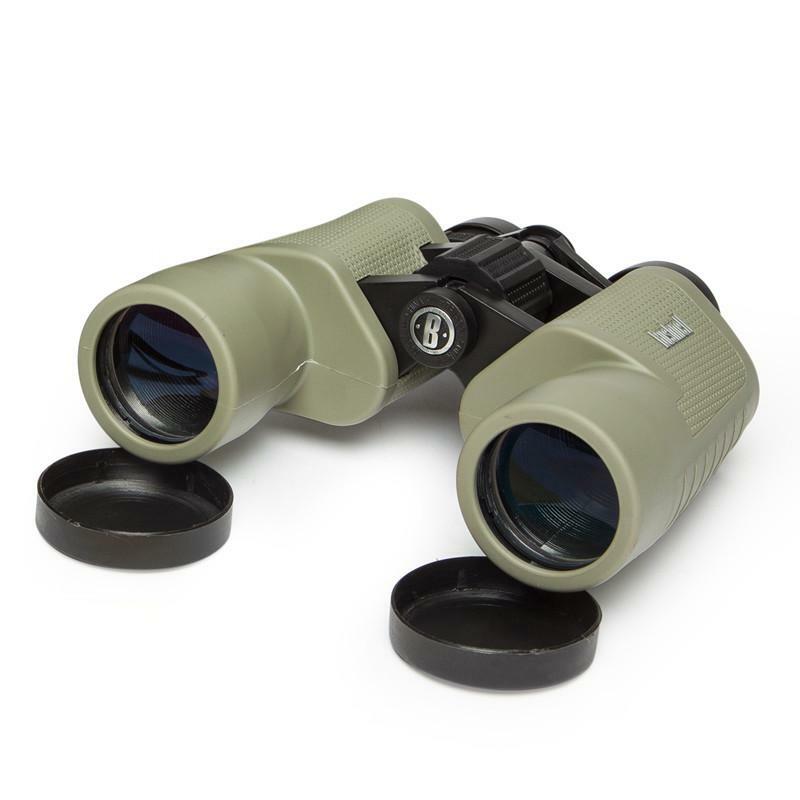 with environmental friendly glass and BK-7 prism this binocular is multicoated which increases the contrast for bright and clear image and comfortable for the user for nature viewing. 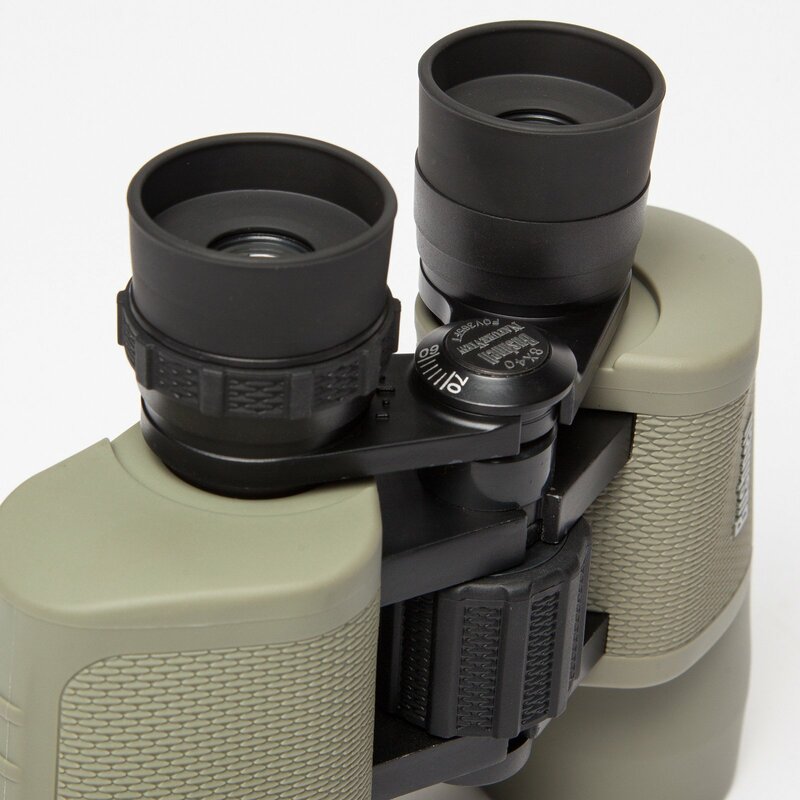 This weightless binocular offers a non slip rubber armoured body which enhance the handling. 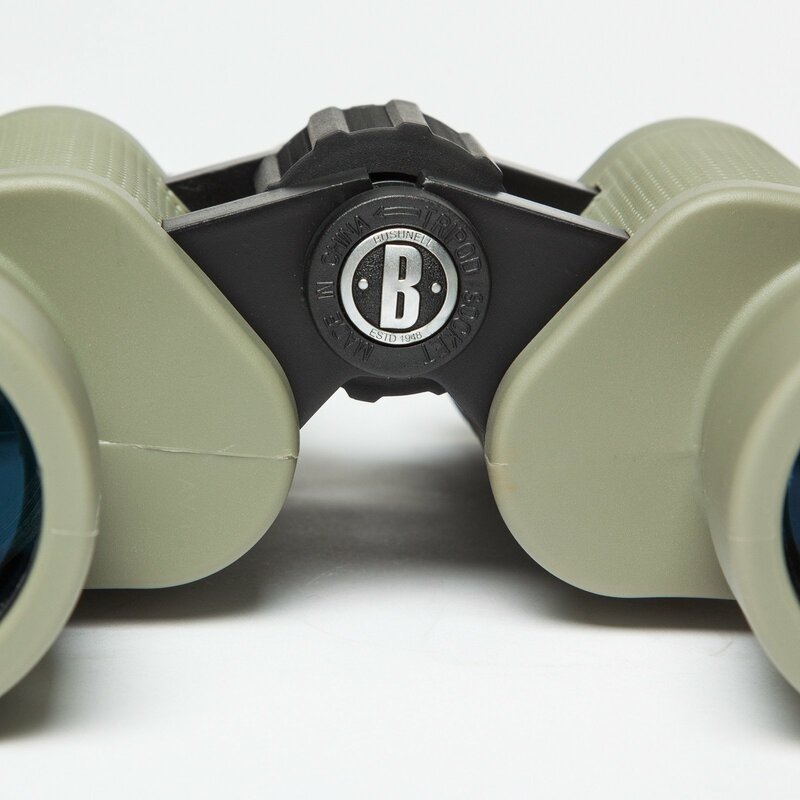 This feature is especially good for long duration activities. 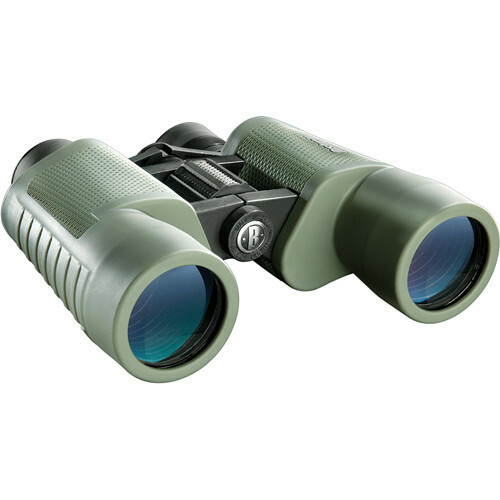 For more information about, Bushnell 8x40 Backyard Birder NatureView Binocular website.